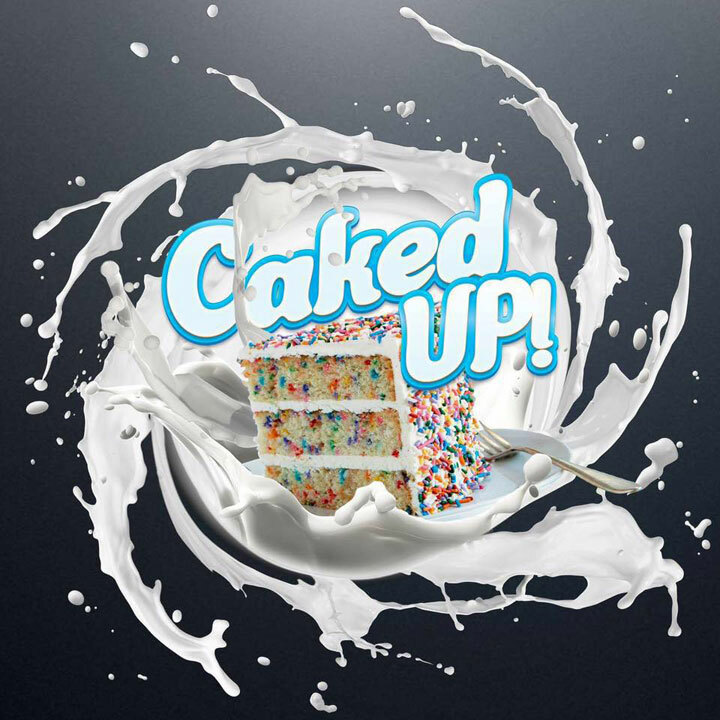 Coming soon, our next review will be the Caked UP! e-Juice Review and as always we will start with our first impression and then follow it up with our complete review. We like to give you as much info as possible right away so you don’t have to wait a week or two for the full review.We have included pictures and the e-Juice description directly from the manufactures website.That’s it for now, stay tuned to this page for updates on the Caked UP! e Liquid Review. You can subscribe to the newsletter in the box below to stay up to date with all of our reviews, deals, and current review updates. Profile – Birthday cake milkshake. Delicious confetti cake batter on the inhale, sweet vanilla icing and whipped cream on the exhale. A savory confetti cake, lightly blended with a vanilla milkshake and fluffy marshmallows. 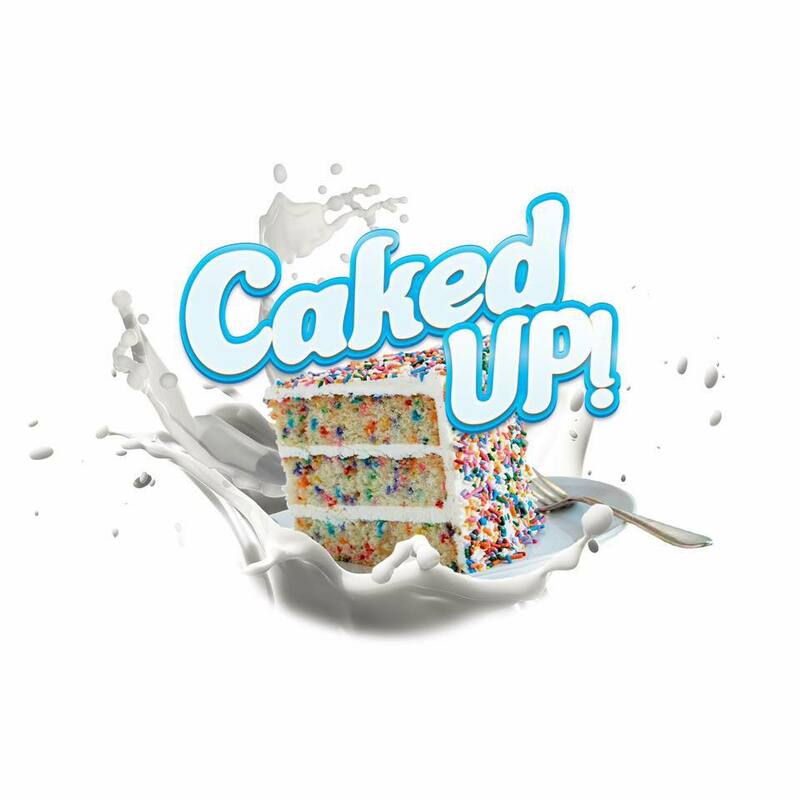 Have you tried Caked Up! 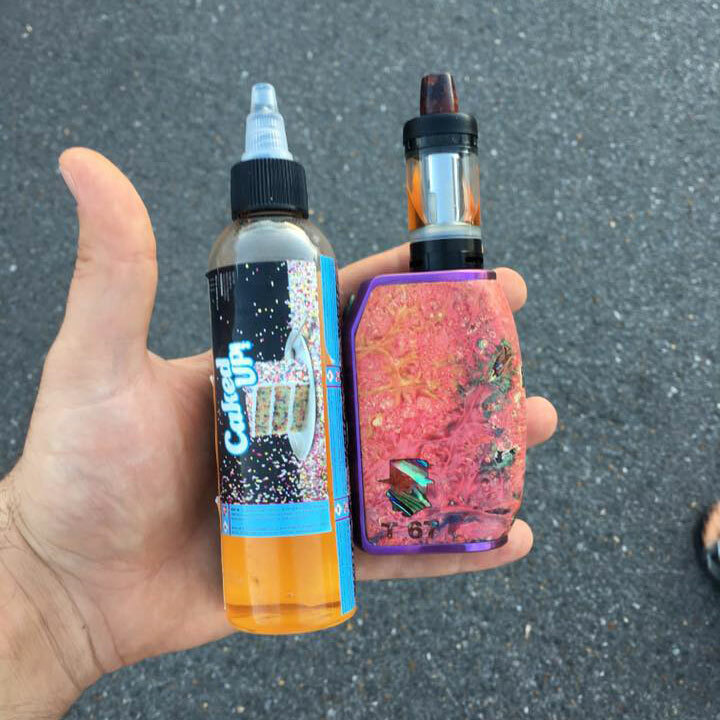 e-Juice yet? If you have let us know what you think in the comments below.